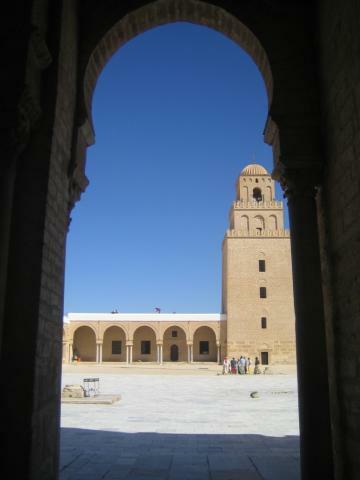 Visit the Great Mosque, which was built in the 9th century. This is the third most important pilgrimmage site for Muslims and tourists are welcome. Dress conservatively (for women, wear headscarves and cover knees and arms, for men, also be well covered) and act respectful at all times. Walk through the beautiful marble courtyard and prayer rooms. On Friday, the most holy day of the Muslim calendar, the mosque will be filled with people praying.